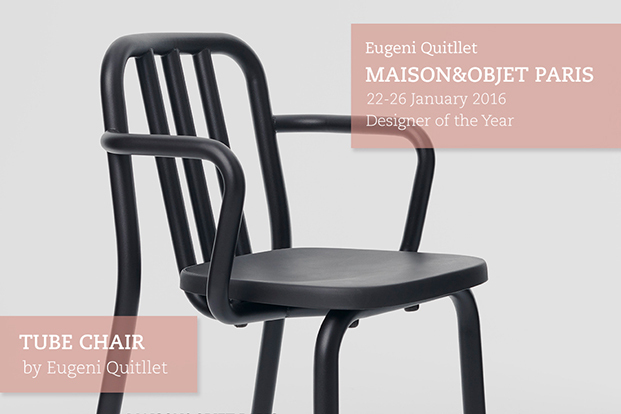 Eugeni Quitllet, Designer of the Year at Maison et Objet Paris. 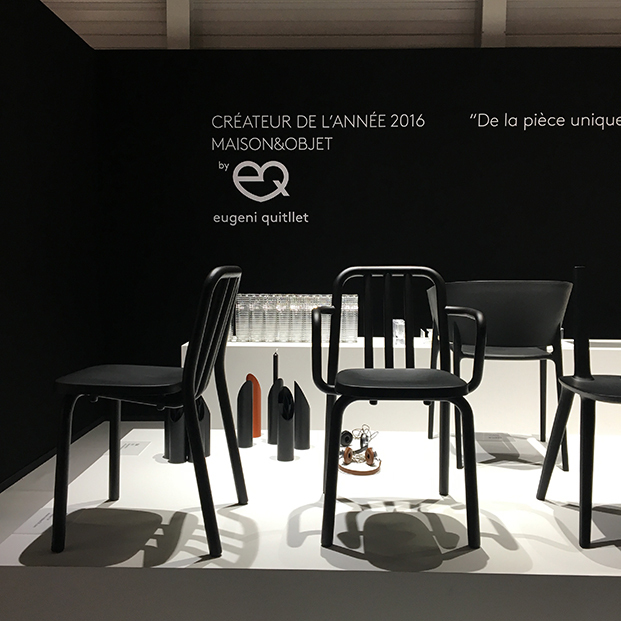 Catalan designer Eugeni Quitllet has been chosen Maison & Objet Paris Designer of the Year, so the French event celebrates an exhibition on which the best creations of him are shown. 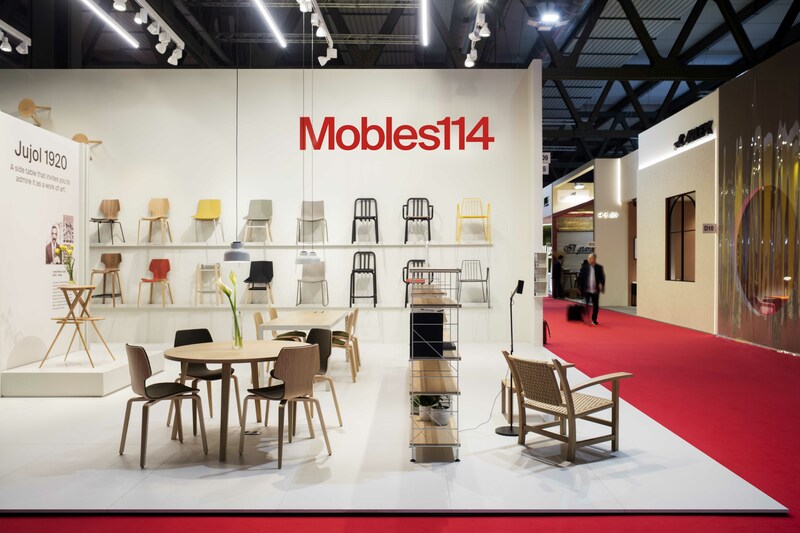 There you can find TUBE chair by Mobles 114, with its tubular structure mixes the vocabulary of modernity’s 20th century design. 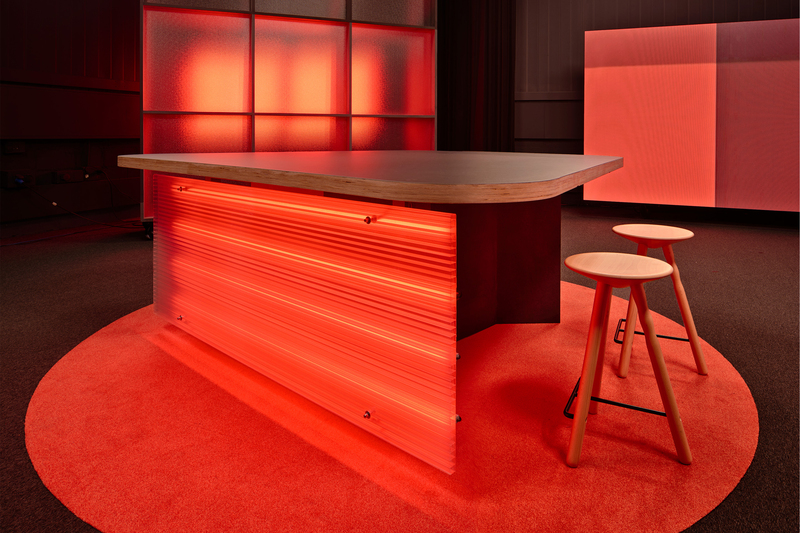 Continuing to produce the most direct and cutting-edge revelation of form as possible. 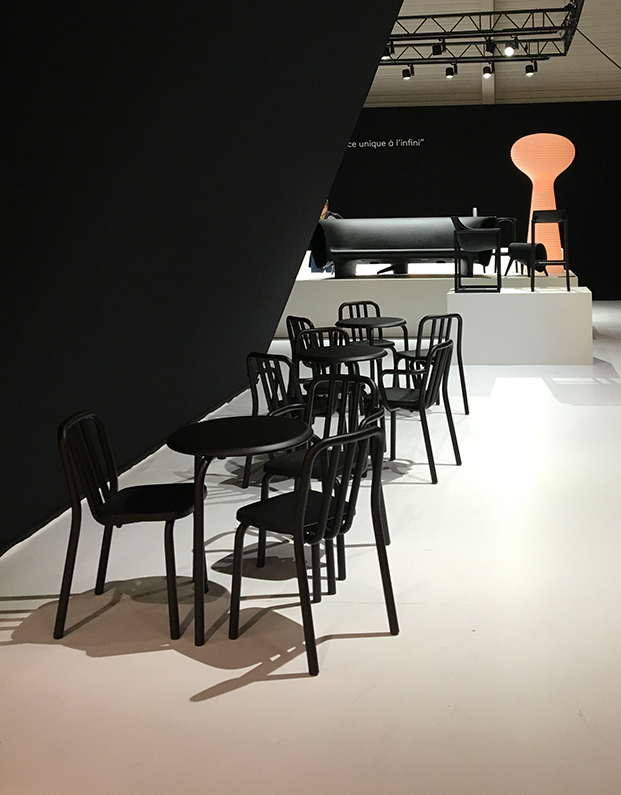 From object to space, Eugeni Quitllet is a design maestro with a unique vision for rethinking our surroundings with ever-evolving innovation.